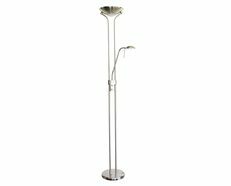 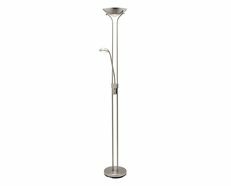 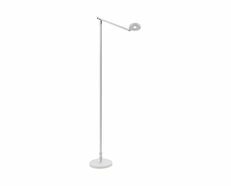 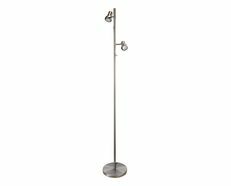 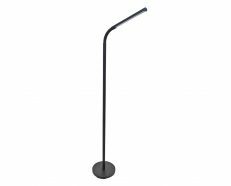 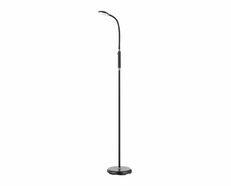 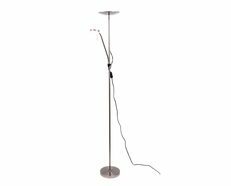 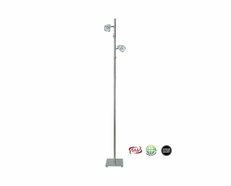 Axel 7W LED Black Floor Lamp with Adjustable Head and Arm with 510 Lumens and 4000K Cool White LED Globe. The On/Off Switch is located on the Shade. 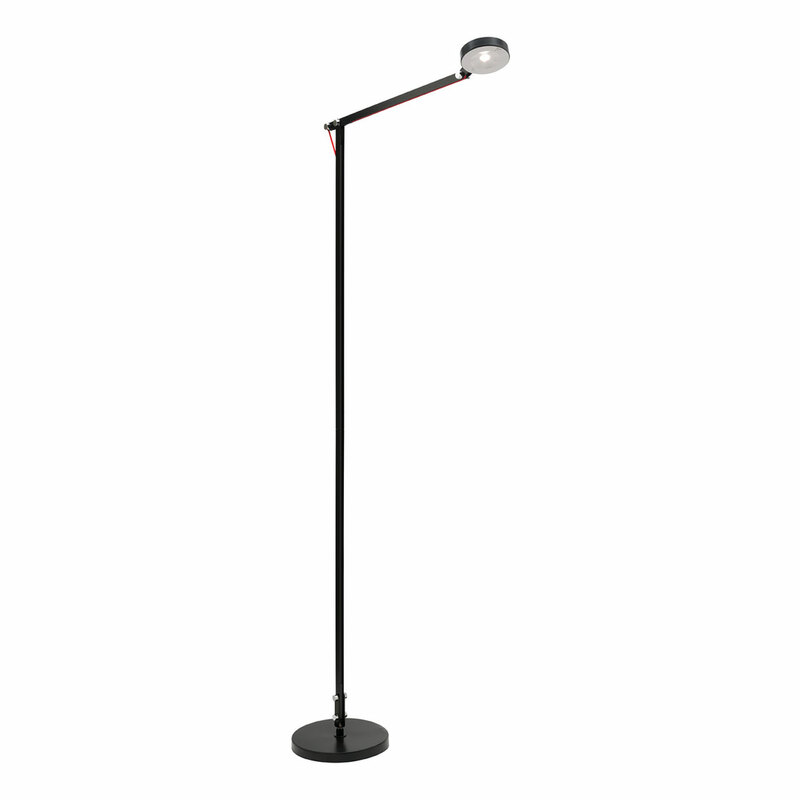 The electrical cord is Black with Red.